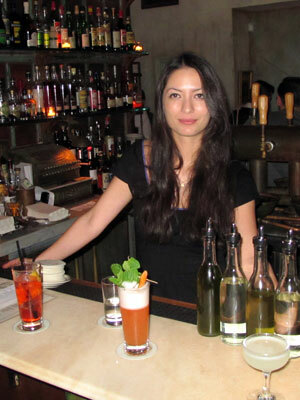 Find out all of the basic principles of bartending quickly in one-week of class. We will teach you the basics of bartending with various topics like tips, wines, liquors, beers, and over 200 mixed drinks. This is an all-inclusive series with full-certification and includes everything from beginner bartending to more complex bartending. Irrespective, of where you are at.. you can benefit from customized instruction to meet your knowledge. Location: We can come to your home or teach at one of our multiple locations right in Coquitlam. The exact location depends on which day and time you choose and what level of instruction you need. Bartending School of Coquitlam was organized to help teach people of all levels. 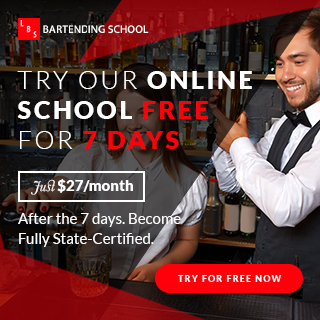 Our Bartending School are passionate about our desire to teach customized, private lessons to all ages and abilities throughout British Columbia. we can help you earn lots of money being a bartender!